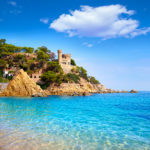 Are you considering Spain for your next holiday? Spain is a wonderful holiday destination with almost endless travel options and experiences on offer. Spain’s versatility ensures that it is an ideal choice for almost everyone: for the sporty holidaymakers there are beautiful cycling or hiking trails, for the real beachgoers there are hundreds of beautiful beaches to choose from, for the fanatical party goers the Spanish nights are never too short, and Spain is also home to many bustling cities for true city break enthusiasts. 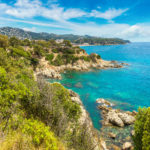 The choice is huge and so are the coastal areas such as the Costa Brava, Costa Maresme, Costa Dorada, Costa Blanca, Costa del Sol, the Balearic Islands and the Canary Islands. Even though lazy beach holidays are the main expectation here (and there are certainly many to be had), there is also a diverse selection of natural landscapes, picturesque villages, stunning cities, breathtaking beaches, adrenaline fuelled activities, not to mention delicious gastronomy. Can’t see the forest for the Spanish trees? In other words, are you finding it difficult to choose between the many beautiful Spanish coastal regions? Don’t despair. Check out these 10 unmissable activities on the Spanish coast to get inspiration for your next Spanish adventure. Cap de Creus is one of the most unique places along the Costa Brava, in this natural park you will be mesmerised by the rugged cliffs, wooded areas, lush meadows and quiet bays. Are you a hiking enthusiast? 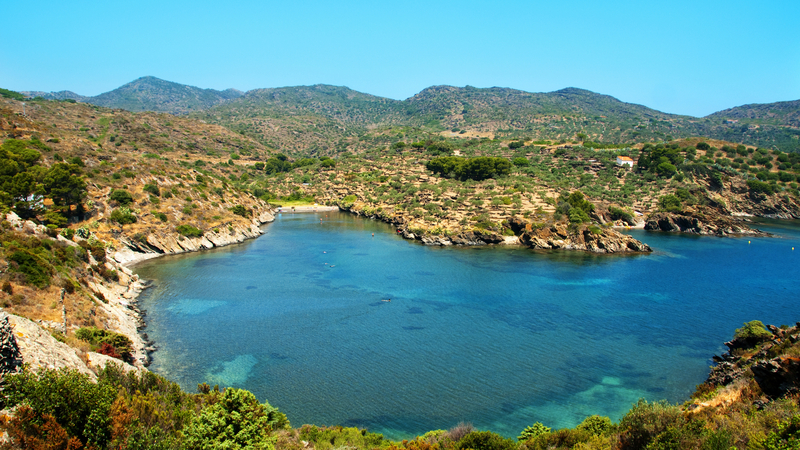 A long walk leads to this natural park from Cadaqués: the Camí Antic. Start this 14-kilometre hike in the charming fishing village of Cadaqués, walk along Portlligat (where Salvador Dalí lived, you can visit his house here), a little further you will arrive at the beaches of Sant Lluís and La Guillola, discover vast areas with deserted vineyards, as well as the famous local lighthouse. For the return journey, some hikers choose the road, while others follow a mixture of roads and paths. In total it is about four hours walking and the beautiful view ensures it is worth every minute. If you are in the Costa Brava, then you should not miss a visit to the Waterworld water park in Lloret de Mar. Whether you are on holiday with your family, friends or partner, everyone can become a child again at this water park whilst recovering from the Spanish sun. Plus, this is not just a water park, this is the largest water park in Europe. This water park just outside the centre of Lloret is no less than 140,000 m², so you can really enjoy your water fun with an extensive range of water-based attractions, water slides, swimming pools, a wave pool and jacuzzis. 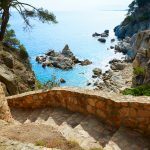 Are you visiting a different part of the Costa Brava and don’t have your own transport? A free shuttle bus runs from the larger towns. 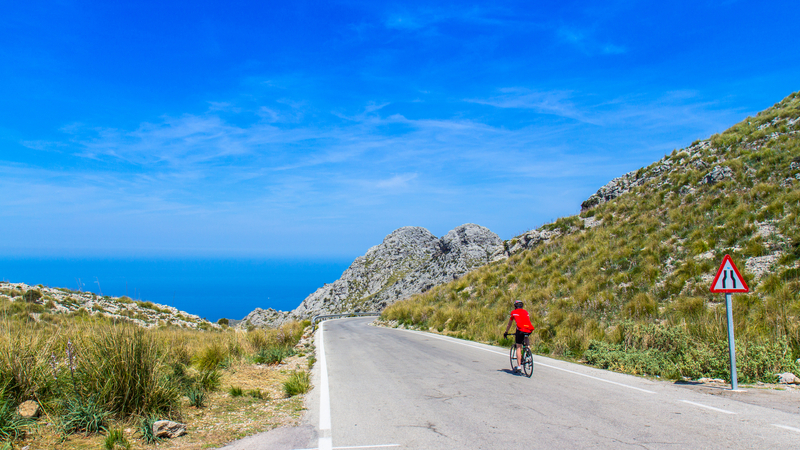 Mallorca is a wonderfully varied island that has both plains, hills and mountains, and these different types of terrain make it a popular holiday destination for cyclists. Race through the almond groves, challenge yourself on the heavy climbs of the Serra de Tramuntana or cycle at ease along the beautiful coast. 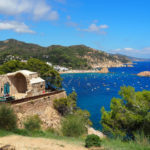 It is a great way to get to know Mallorca better and to enjoy even more of the beauty that this special island has to offer: secluded bays, beautiful beaches, fields full of flowers and quaint villages. You can rent a bike in Mallorca for a day or even opt for a full cycling holiday. Barcelona is full of culture: from beautiful buildings, innovative architecture and fun museums, to cosy cafes, delicious food, hip rooftop bars and much, much more. Visit the treasures of Gaudi in this extraordinary city on the Costa del Maresme: climb the beautiful cathedral Sagrada Familia, marvel at the special statues and decorations in Parc Guell or visit the breathtaking Casa Milà and Casa Batllo buildings. 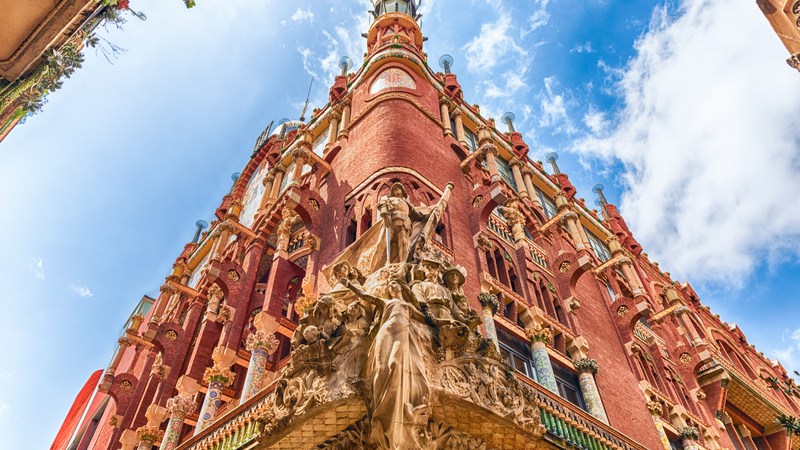 Whether you are a fan of classical music or not, the Palau de la Música Catalana concert hall is an architectural masterpiece that is well worth a visit. Fancy discovering a true Catalan Sunday tradition? Then drink a vermouth for lunch with typical snacks such as crisps, anchovies or olives. And are you more of a sporting culture lover? Then a visit to Camp Nou should definitely not be missed. 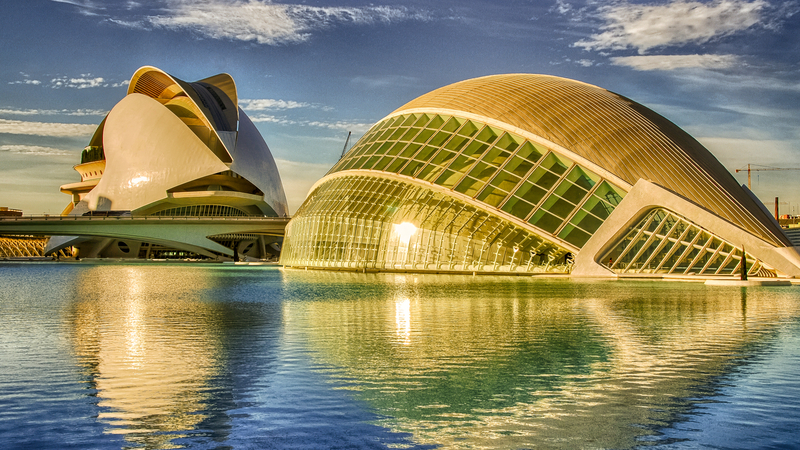 Valencia is another coastal city that is brimming with culture, it is the home of the Ciudad de las Artes y las Ciencias also known as the City of Arts and Sciences. This futuristic construction extends for no less than two kilometres. This is the Costa Brava attraction of choice for true culture lovers, full of special attractions: the Umbracle – an open air art gallery and a wide variety of indigenous plants, the Hemisfèric, with its Laserium, Planetarium and Imax Cinema, the Principe Felipe Science Museum, which is an interactive science museum, the Palau de les Reina Sofía – an opera house and performing arts centre, and the Oceanográfico – the largest aquarium in Europe. But even aside from this gem there is a lot of culture to discover in Valencia, the city is full of art, music and gastronomy. Looking for a truly special experience? Then visit the beautiful city between the end of February (the last Sunday of the month) and the 19th of March to discover ‘Las Fallas’. Las Fallas is the largest and most magical street festival in Spain with gigantic, crafted statues, beautiful costumes and a huge dose of fireworks! 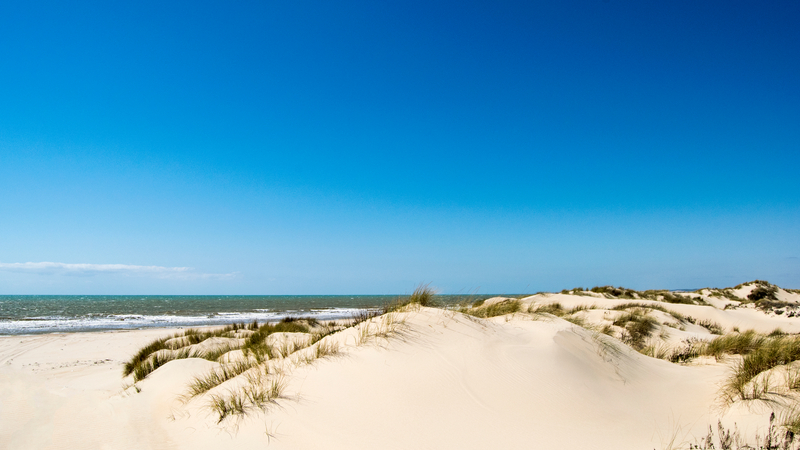 The Doñana National Park is one of the most impressive natural parks in Spain. This park of 116,000 hectares lies to a large extent in Huelva, but also spreads to the provinces of Seville and Cádiz. This ensures a diverse landscape made up of beaches, cliffs, dunes, lakes, streams and pine forests. More than 200,000 aquatic birds live in this wetland. If you really want to get to know the park, a four-hour trip with a 4×4 car and a guide can be arranged. However, there is also the option to go horse riding, kayaking, hot-air ballooning, mountain biking, kite surfing and much more here. 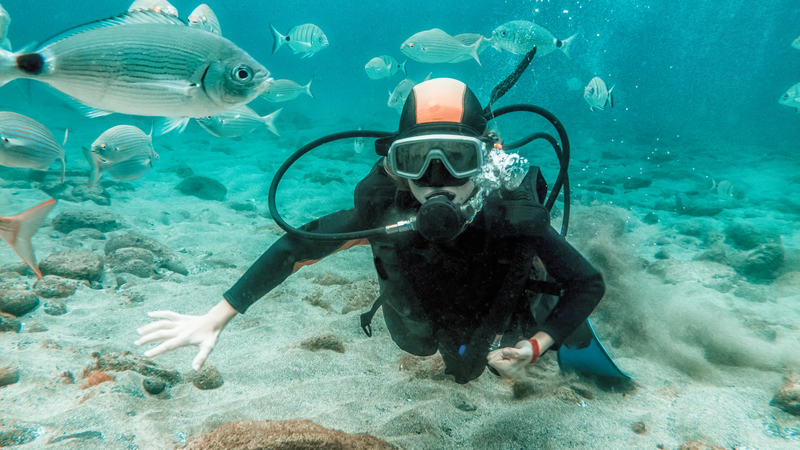 The Canary Islands were formed by volcanic activity, so diving in the waters around these islands is a special experience. El Bajón del Río is home to a variety of marine life and volcanic rocks that are shaped like gigantic mushrooms. Some structures are up to ten metres high and you can discover many fish species during the dive. This fantastic dive site is located in the north of Fuerteventura, in the middle of the strait that separates Fuerteventura from the small island of Lobos. In Ibiza the sea is like a big playground. 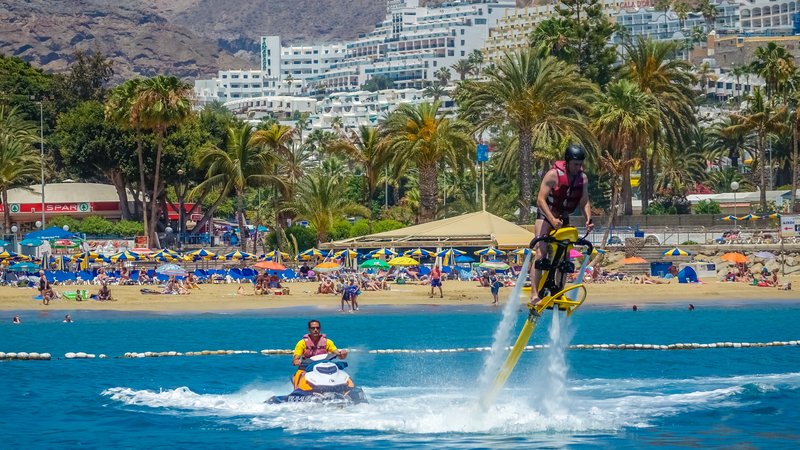 All of the larger beaches here have a water sports centre for jet skiing, parasailing and water skiing, as well as other motorised water fun. Stand-up paddling and kayaking are also offered here. Do you prefer something more luxurious? At the port in Ibiza Town you can also rent a yacht, this is only possible if you have a sailing license yourself or if you hire a captain. 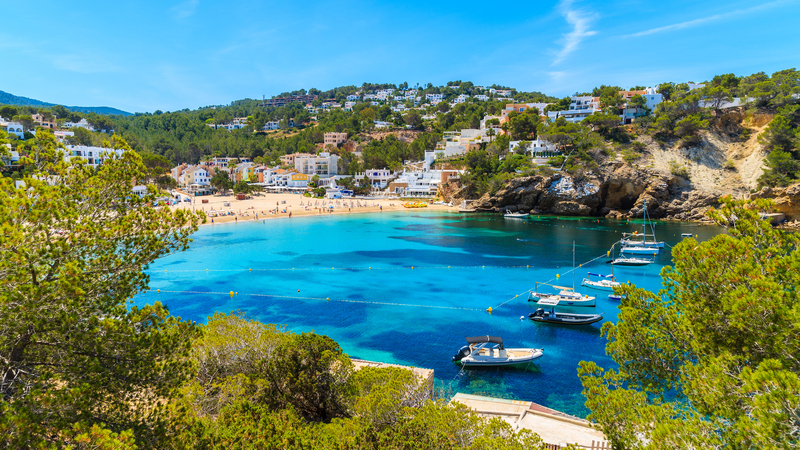 Ibiza has a stunning steep coast with many beautiful bays to discover. You can also find adventure under the waves, as there are 17 diving schools on the island, the water is incredibly clear and there are all kinds of caves and underwater wrecks to see. Are you a thrill seeker? 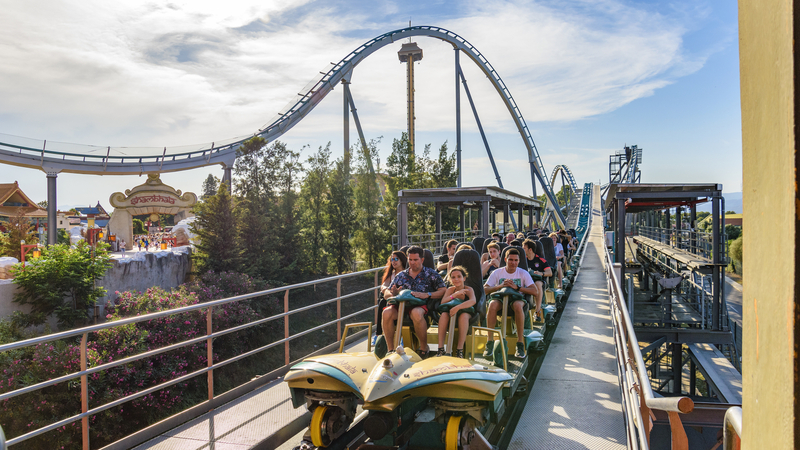 Then a theme park definitely sounds like a great idea – you really should not miss the PortAventura World theme park. This is Spain’s largest amusement park and attracts more than four million visitors per year. 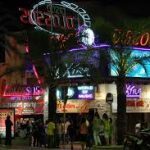 This amusement park on the Costa Dorada has six “worlds”, including China, Mexico and the Far East. In the park you will find adrenaline-packed roller coasters, such as the Dragon Khan with 8 loops and a speed of 110 kilometres per hour. The park is also suitable for families, so there are family-friendly attractions such as teacups and carousels. You will also find the PortAventura Caribe Aquatic Park and Ferrari Land in this complex. 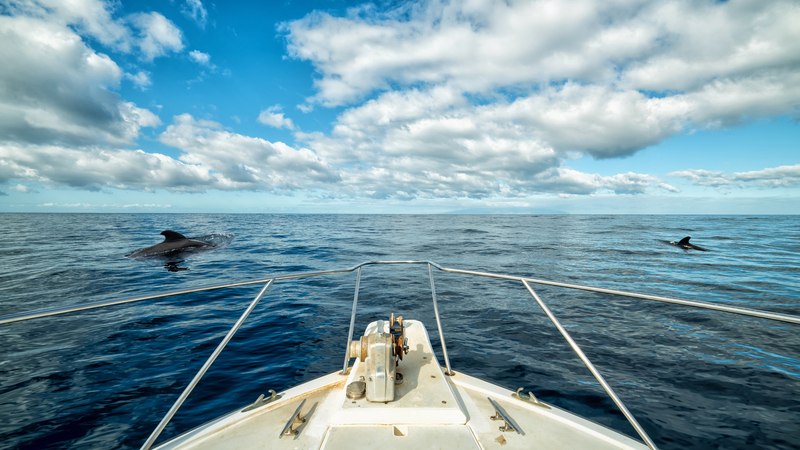 You may not have thought that this would be an option on the Spanish coast, but you really can observe wild whales and dolphins in the warm waters between Tenerife and the neighbouring La Gomera. As many as 28 species of whales and dolphins live in and migrate through these waters. This makes it a great place to see these beautiful animals in their natural habitat. Daily tours go from the Los Cristianos and Los Gigantes harbours, leaving two to three times a day. It is guaranteed to be an unforgettable experience. Get closer to achieving your dream holiday in Spain by renting a beautiful holiday villa in the perfect location, where you can easily reach all these fun activities, knowing that you can come home to relax after a day out with your travel group, with a barbecue on the terrace or a refreshing dip in your pool. Would you like to know more about renting a holiday home on the Spanish coast? 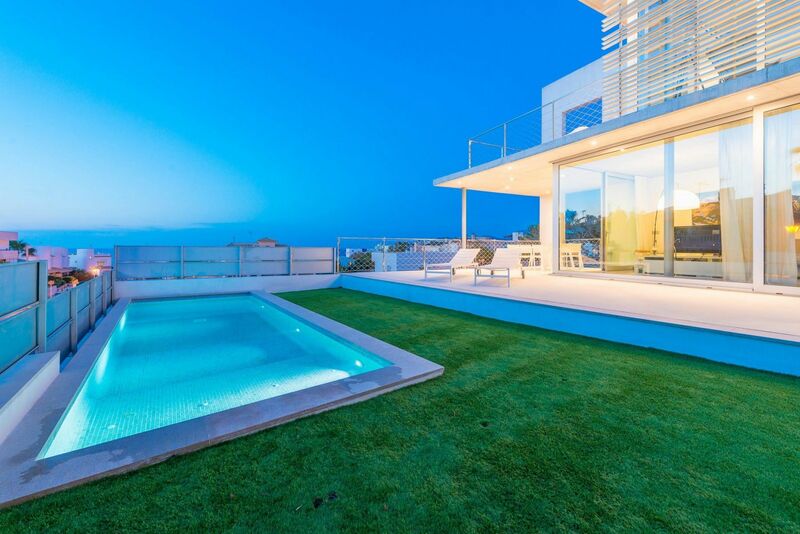 Please feel free to get in touch – as real experts on Spain we are more than happy to help!